How to Block Websites on Safari for iPhone & iPad in iOS 7 or above: If we go back to iOS 6 age, there wasn’t any option to block websites on Safari for iPhone & iPad. People followed every possible tweaks and tricks, but there was no output. Thanks to iOS 7, which bought some workarounds to block websites on Safari for iPhone & iPad. 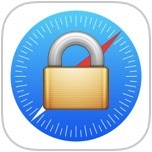 If you are sharing your iPhone with kids, then blocking websites on Safari is an ideal precaution. If you have an iPad at home which everyone uses, then blocking websites on Safari is a good option. If you are a parent and you have just gifted an iPhone to your kid, then blocking websites on Safari is a decision of wisdom. Everyone have their own reason to block websites on Safari for their iPhone or iPad, but the procedure is tangled until iOS 7 came into play. 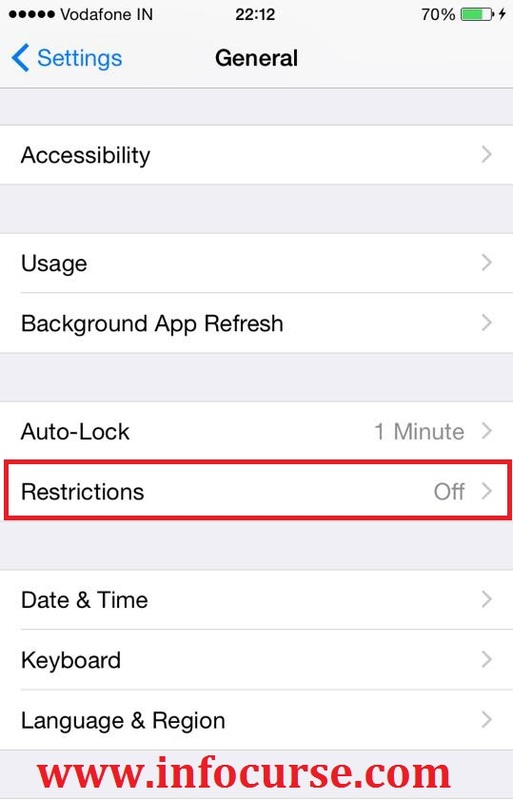 Read below to find out How to Block Websites on Safari for iPhone & iPad in iOS 7 or above. 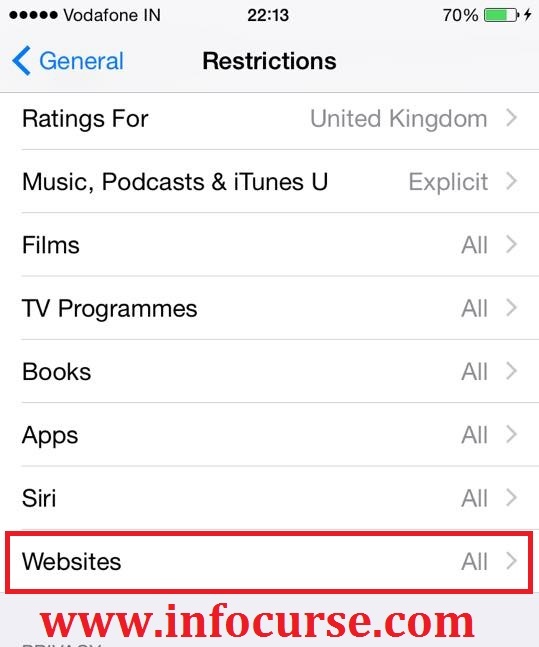 Follow the below steps to Block Websites on Safari for iPhone & iPad in iOS 7 or above. Launch Settings app from the Home screen of your iPhone or iPad. Now, tap on General option. Now, scroll down and tap on Restrictions option. If you have already enabled restrictions, then you will asked to enter the passcode. If not, then you have to, at first, enable restrictions by tapping on it. Then set a passcode. Now, under Restrictions, scroll down and tap on Websites. Now, tap on Limit Adult Content. Then, under Never Allow section, tap on Add a website… option. Here, type the full URL of the website which you want to block (for eg: www.xyz.com) . At last, tap on Done at the keyboard and exit to Home screen. NOTE: You need to enter the URL of each website you want to block on Safari. Also, keep in mind, some websites have their mobile version too. So, remember to block it too by m.xyz.xom URL. Now, it’s time to test whether the restriction is working or not. 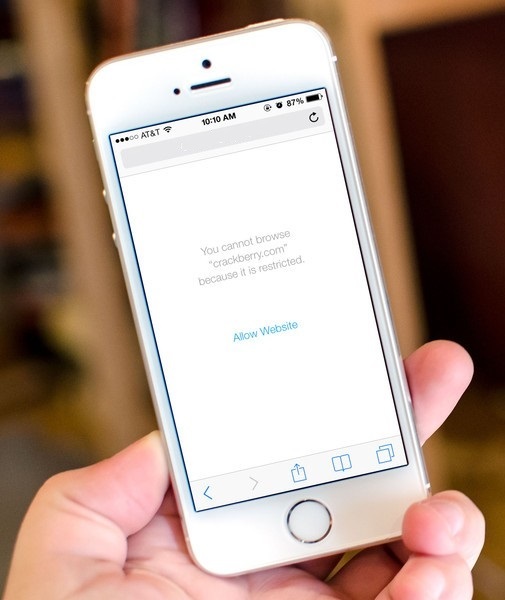 Launch Safari in your iPhone or iPad, then enter the URL of the website which you have just blocked. You would see a screen as the below image. NOTE: By blocking Websites on Safari for iPhone & iPad in iOS 7 or above, all the content on the website will be restricted on Safari as well as all the other browsers on your iPhone or iPad. However, safari openly shows an option of “Allow Website” which you can see at the above image. When a person clicks on this option, it asks for the passcode which you have set during the initial steps of this tutorial. So, keep this passcode safe and private. On other hand, all the other browsers shows a specific error – Webpage Not Available. So, you do not need to worry about them. Top 5 best Youtube alternatives for ios | iphone & ipad. How to Use Touch ID as Home Button in iOS 8 – Virtual Home. 5 Best Apps in iOS to take Selfie and edit Pics in iPhone & iPad – Free. How to play psp games on ios using psp emulator | iphone, ipad. 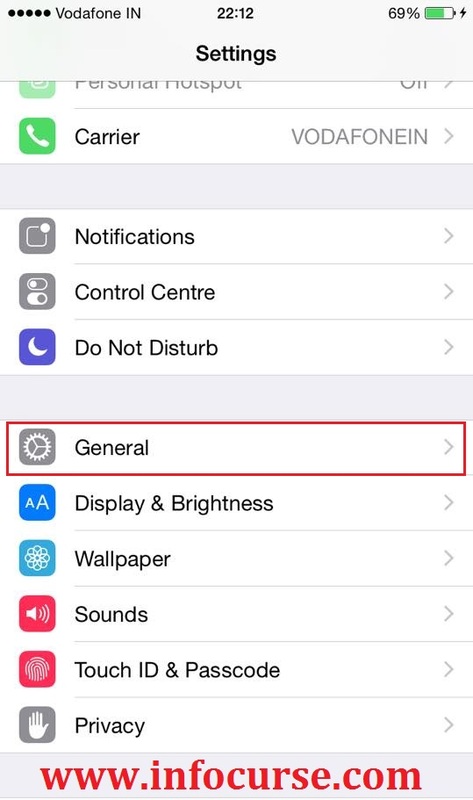 Tutorial Guide to Put iPhone into & out of DFU Mode in iOS 7. Ios: fix waiting for activation error in imessage. Not Able to Use iPhone as Hotspot? – iOS Troubleshoot Tricks. Fix Error 3194 in iTunes While Restoring or updating iPhone/iPad. Best ios apps to boost RAM in iphone and ipad without jailbreak. Previous articleTop 5 best Youtube alternatives for ios | iphone & ipad.